If you’re considering dental implants, don’t trust your smile and oral health to just any dental clinic. 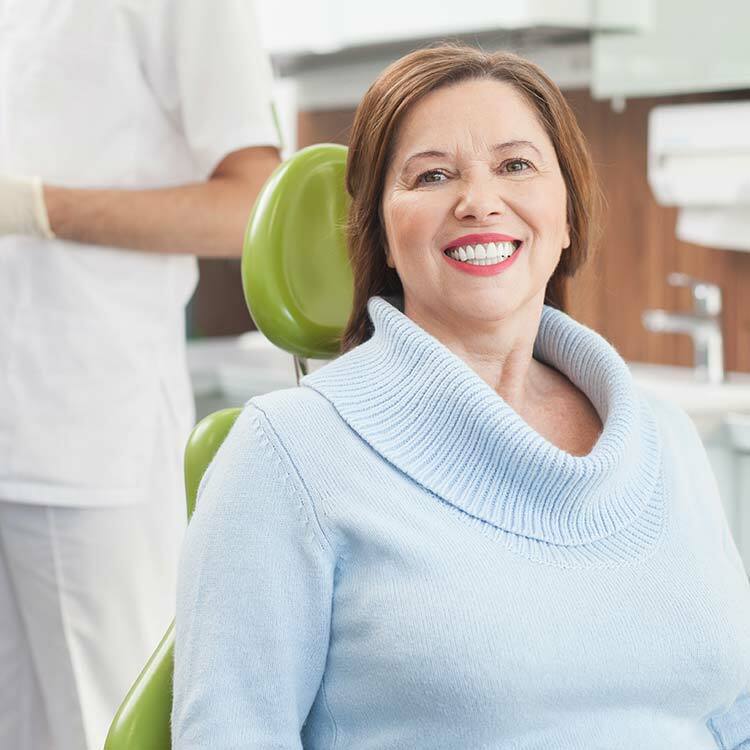 Dr. Wieland specializes in cosmetic restoration, sedation dentistry, and dental implants and is considered one of the top dental implant specialist in the Canby area. Further, the doctor’s office is one of only a few area practices that use a 3D Cone Beam Dental X-Ray scanner. A 3D scan is an incredible tool that minimizes the cost of dental implants, reduces treatment time, and enhances the end result – your beautiful smile. For a short time, you can get your life-changing, confidence-building smile with 0% Financing. The application process is easy, and we’ll walk you through every step. Dr. Wieland is a trained expert who can replace one or more missing or damaged teeth with a permanent solution that leaves your smile looking 100% natural and allows you to eat the foods you love again – in as little as one day. He is also trained in the popular All-on-4 and Teeth in a Day procedures. Further, Dr. Wieland's practice is one of only a few area practices that use a 3D Cone Beam Dental X-Ray scanner. The cone beam scanner provides pristine, 3D images of the jaw and mouth areas needed for dental implant surgery. As result, the doctor is able to visualize both hard and soft tissue areas for a more thorough, comprehensive examination and better preparation, which in turn lead to better results and fewer office visits.